Who's ready to Kickoff 2019? City Diggers Wollongong, Feb 23rd, 7:30pm. 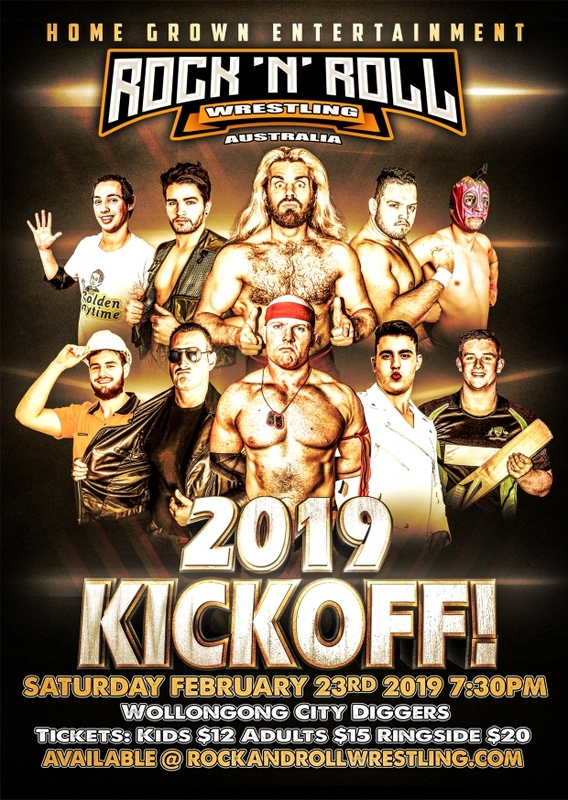 Presents our "2019 KICKOFF "
With all your favourite Superstars.